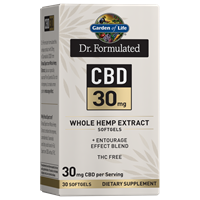 Garden of Life is very proud to offer the first Non-GMO Certified line of Dr. Formulated CBD products. 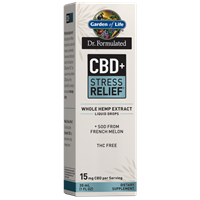 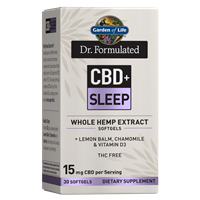 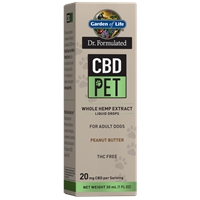 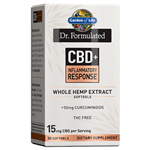 This unique line was formulated by David Perlmutter, M.D., Board-Certified Neurologist and Fellow of the American College of Nutrition, with THC-Free Cannabidiol (CBD) Whole Hemp Extract, plus specially-sourced Pure Essential Oils rich in terpenes, to create a more potent entourage effect. The entourage effect is when various compounds found in hemp extract are in combination, they provide a greater benefit than each component in isolation.